Collection advice – composing a collection of ancient coins with a good balance as to the four values mentioned in “on collecting” is no easy task. Agora Numismatiek will assist a collector in this through a collection plan so that the collector’s goals are achieved. Auction representation – as Agora Numismatiek is attending most important international auctions in ancient coins, I’m happy to assist you in bidding at these auctions. For a fee of 5% on the hammer-price I’ll view on location the coins you want to bid on, provide you with a condition report, advise you on a bidding strategy and bid for you directly in the auction-room. With the common use of the internet, especially the last part is often underestimated. The “reading” of an auction more than once makes the difference between failure and success. As European auction-houses often give dealers a small discount, my services would be at no extra charge to you. Selling – Agora Numismatiek has a moving stock of high quality ancient coins which meet the standards, as set in “on collecting”, for direct sale. Please visit the collection part of the website. If you would like more information on a coin or coins in general, don’t hesitate to contact me. Buying – Be it a single coin or a complete collection, Agora Numismatiek is always interested in purchasing high quality ancient coins. Appraisal – Agora Numismatiek offers a valuation service for individual coins and collections free of charge. However, for appraisals requiring significant time or travel, a reasonable fee will be asked from the client. All our coins are guaranteed indefinitely, come with a certificate of authenticity and have an unambiguous provenance. 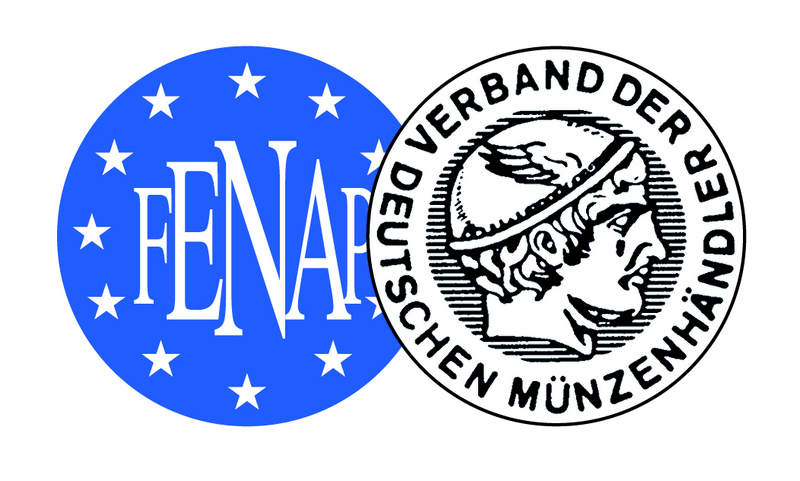 Agora Numismatiek is a corresponding member of the “Verband der Deutschen Münzhändler” and is also a member of the “Koninklijk Nederlands Genootschap voor Munt- en Penningkunde”.